Read below to find out more about the key players in coordinating our project! Scott Jiusto enjoys working with students as they take on open-ended, socially engaged projects, whether in Worcester or one of the many exciting WPI global project center locations. 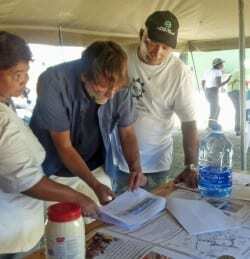 In recent years, Jiusto’s research and teaching lives have been closely intertwined in Cape Town, South Africa, where he and students work on sustainable community development projects in “informal settlements” and other historically disadvantaged communities. “I love the excitement of learning and doing with local community members, project partners and students,” he says. Professor Higgins is an Associate Teaching Professor in Rhetoric and Writing at WPI. She also directs Communication Across the Curriculum, advising faculty who wish to include writing in their courses. 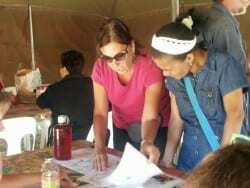 Professor Higgins has advised at five project centers and finds the community development work in Cape Town very rewarding. She is humbled by the perseverance and ingenuity of our community partners, who often live and work in very challenging circumstances. As former director of a community-university non-profit (The Community Literacy Center), Professor Higgins is especially interested in how diverse stakeholder groups can talk and work across their differences in an attempt to make a difference and improve people’s lives. Basil Tommy is the Cape Town Project Centre Local Coordinator. 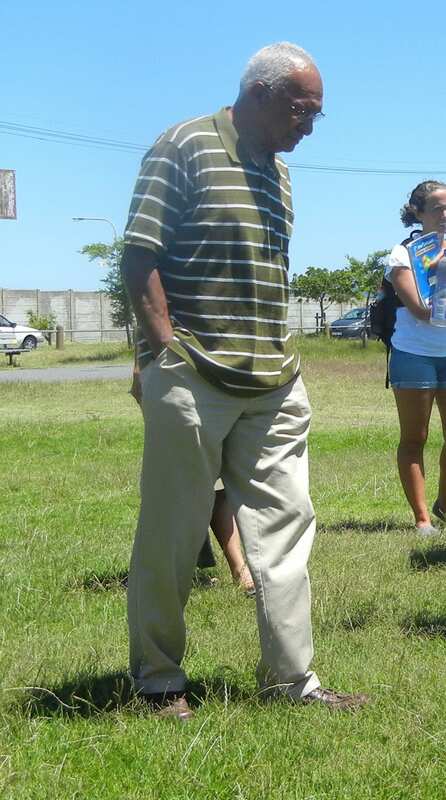 He resides in the Cape Town Area and has been in contact with stakeholders, such as Ronell Trout of the Green Light Project, during our preparation term in Worcester. Upon arriving in Cape Town, Basil acts as a continuous support in assisting to address community concerns and involvement throughout the park redevelopment process. Alderman Watkyns is the Ward Councillor of the area including Maitland Garden Village. He has served on the Planning and Environment Portfolio Committee and the Spatial Planning, Environment and Land Use Management Committee. Alderman Watkyns has provided funds to enclose the park with a barrier this financial year, ending in June. He is open to various types of barrier designs and installing play equipment as long as the community is in full support of the elements that will be incorporated into their park.